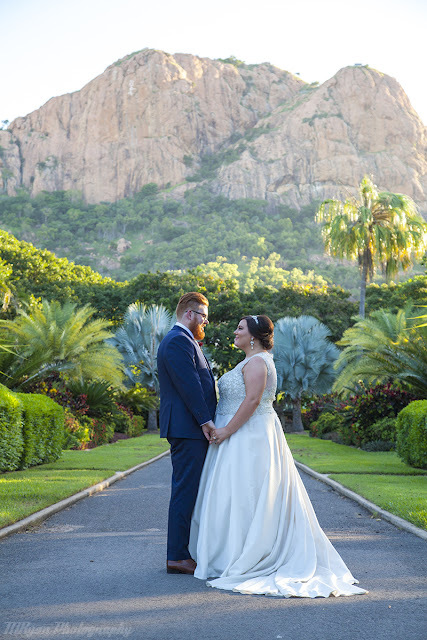 We started March by hosting the 5th Veterans Instameet in Circular Quay and ended the month up in North Queensland shooting a stunning wedding. I also had the honour of finally meeting one of MRyan Photography's biggest supporters. Click HERE to see the newsletter and read more.